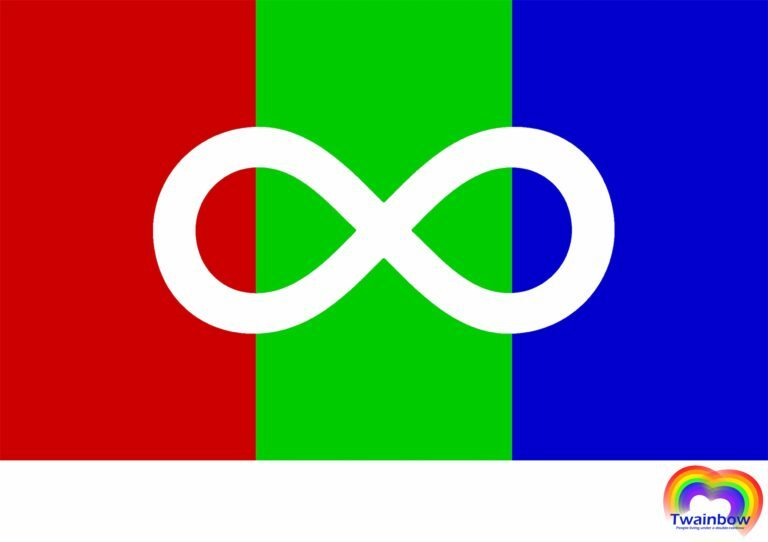 (Houston, TX USA) Following a public selection process, Twainbow, a not-for-profit LGBT+ autism advocacy organization, is presenting a new tri-color gradient flag to the list of Pride flags. An open call for flag submissions on Facebook and the Twainbow website generated the final flag design. Autism is a neuro-developmental condition characterized by neurological diversity that can express differences in social interaction, neurological development, and abstract concepts. According to the Centers for Disease Control, 1 in 50 people are autistic. Twainbow is an organization dedicated to advocacy for those under both the LGBT+ and autism spectrums by providing awareness and education. “In smaller towns and communities it may be difficult to identify services that are proficient with both LGBT+ and autism, and research on LGBT+/autism is limited at this time. We aim to help correct that,” says Mr. Molnar. “But not only that, it’s important to highlight the value received by employing those under both rainbows – the gay rainbow, and the autism spectrum,” he added. In addition to the familiar rainbow-hued flag, there are gradient flags that reflect various subgroups of the LGBT+ population. There are approximately two-dozen gradient flags. The autism Pride flag will be represented during Pride 2016 this summer at Houston Pride, and the image is being offered for free to the public domain.